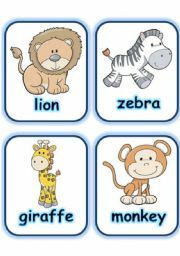 AN ATTRACTIVE SET OF WILD ANIMAL FLASHCARDS (PART 1 OF 4). ALSO DOWNLOAD PART 2. PART 3 AND 4 COMING SOON. 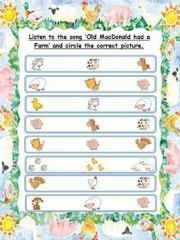 THERE IS ALREADY ANOTHER SET OF SIMILAR FLASHCARDS - (FARM ANIMALS). OTHER SETS OF FLASHCARDS OF OTHER THEMES WILL BE UPLOADED SOON. THANKS FOR DOWNLOADING:) ENJOY! AN ATTRACTIVE SET OF FARM ANIMAL FLASHCARDS (PART 1 OF 4). ALSO DOWNLOAD PART 2.PART 3 AND 4 COMING SOON. THERE IS ALREADY ANOTHER SET OF SIMILAR FLASHCARDS - http://www.eslprintables.com/printable.asp?id=88832#thetop SIMILAR SETS OF FLASHCARDS OF OTHER THEMES WILL BE UPLOADED SOON. THANKS FOR DOWNLOADING:) ENJOY! AN ATTRACTIVE SET OF FARM ANIMAL FLASHCARDS (PART 2 OF 4). ALSO DOWNLOAD PART 1.PART 3 AND 4 COMING SOON. SIMILAR SETS OF FLASHCARDS OF OTHER THEMES WILL BE UPLOADED SOON. THANKS FOR DOWNLOADING:) ENJOY! 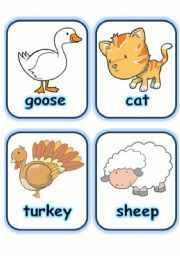 AN ATTRACTIVE SET OF FARM ANIMAL FLASHCARDS (PART 4 OF 4). ALSO DOWNLOAD PART 1, 2 AND 3. 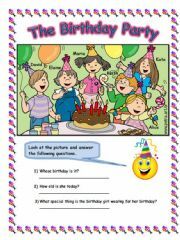 THERE IS ALREADY ANOTHER SET OF SIMILAR FLASHCARDS - http://www.eslprintables.com/printable.asp?id=88832#thetop SIMILAR SETS OF FLASHCARDS OF OTHER THEMES WILL BE UPLOADED SOON. THANKS FOR DOWNLOADING:) ENJOY! 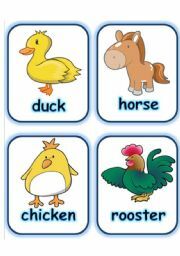 AN ATTRACTIVE SET OF FARM ANIMAL FLASHCARDS (PART 3 OF 4). ALSO DOWNLOAD PART 1, 2 AND 4. THERE IS ALREADY ANOTHER SET OF SIMILAR FLASHCARDS - http://www.eslprintables.com/printable.asp?id=88832#thetop SIMILAR SETS OF FLASHCARDS OF OTHER THEMES WILL BE UPLOADED SOON. THANKS FOR DOWNLOADING:) ENJOY! 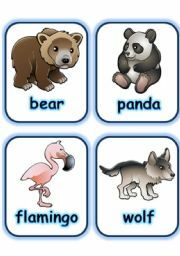 AN ATTRACTIVE SET OF WILD ANIMAL FLASHCARDS (PART 2 OF 4). ALSO DOWNLOAD PART 1. PART 3 AND 4 COMING SOON. 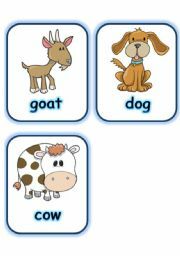 THERE IS ALREADY ANOTHER SET OF SIMILAR FLASHCARDS - (FARM ANIMALS) OTHER SETS OF FLASHCARDS OF OTHER THEMES WILL BE UPLOADED SOON. THANKS FOR DOWNLOADING:) ENJOY! 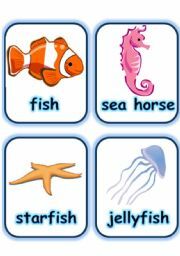 AN ATTRACTIVE SET OF SEA ANIMALS AND CREATURES FLASHCARDS (PART 2 OF 3). ALSO DOWNLOAD PART 1 AND 3 FOR THE COMPLETE SET. 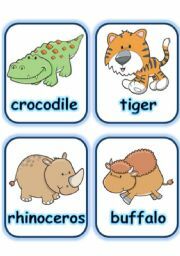 I HAVE UPLOADED OTHER SETS OF SIMILAR FLASHCARDS - (NATIONALITY, FARM ANIMALS, WILD ANIMALS, OTHER ANIMALS, COLOURS). MORE FLASHCARDS OF OTHER THEMES WILL BE UPLOADED SOON. THANKS FOR DOWNLOADING:) ENJOY! AN ATTRACTIVE SET OF WILD ANIMAL FLASHCARDS (PART 3 OF 4). ALSO DOWNLOAD PART 1, 2 AND 4. SIMILAR SETS OF FLASHCARDS OF OTHER THEMES WILL BE UPLOADED SOON. THANKS FOR DOWNLOADING:) ENJOY! 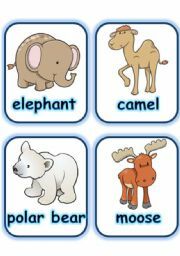 AN ATTRACTIVE SET OF WILD ANIMAL FLASHCARDS (PART 4 OF 4). ALSO DOWNLOAD PART 1, 2 AND 3. OTHER SETS OF SIMILAR FLASHCARDS ARE ALREADY AVAILABLE - CHECK PUT MY PROFILE. OTHER FLASHCARDS WITH DIFFERENT THEMES WILL BE UPLOADED SOON. THANKS FOR DOWNLOADING:) ENJOY! 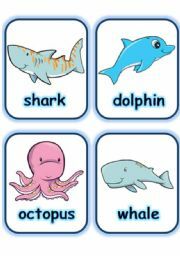 AN ATTRACTIVE SET OF SEA ANIMALS AND CREATURES FLASHCARDS (PART 3 OF 3). ALSO DOWNLOAD PART 1 AND 2 FOR THE COMPLETE SET. 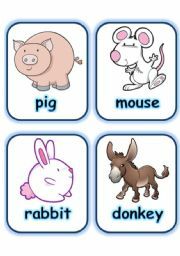 I HAVE UPLOADED OTHER SETS OF SIMILAR FLASHCARDS - (NATIONALITY, FARM ANIMALS, WILD ANIMALS, OTHER ANIMALS, COLOURS). MORE FLASHCARDS OF OTHER THEMES WILL BE UPLOADED SOON. THANKS FOR DOWNLOADING:) ENJOY! 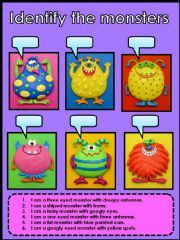 AN ATTRACTIVE AND USEFUL WORKSHEET WHERE STS HAVE TO READ THE DESCRIPTIONS OF THE MONSTERS FOUND IN THE BOX AND WRITE THE CORRESPONDING NUMBER IN THE CALLOUT SHAPES. THIS IS AN ATTRACTIVE MONTHS TRAIN. IT HAS MANY USES. 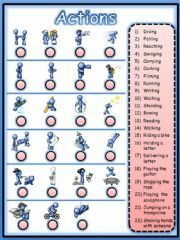 YOU CAN SIMPLY PRINT IT OUT AND DISPLAY IT IN THE CLASSROOM. YOU CAN ALSO ASK CHILDREN TO REORDER THE TRAIN PIECES IN THE CORRECT ORDER. ALSO CHECK MY OTHER TRAIN SETS! Sts have to match the words with the corresponding pictures :) Enjoy! THIS IS AN ATTRACTIVE DAYS OF THE WEEK TRAIN. IT HAS MANY USES. YOU CAN SIMPLY PRINT IT OUT AND DISPLAY IT IN THE CLASSROOM. YOU CAN ALSO ASK CHILDREN TO REORDER THE TRAIN PIECES IN THE CORRECT ORDER. ALSO CHECK MY OTHER TRAIN SETS! THIS IS AN ATTRACTIVE COLOUR TRAIN DISPLAY. PRINT IT OUT, CUT IT AND LAMINATE IT. ALSO CHECK THE COLOUR TRAIN WORKSHEET TO GO ALONG WITH THIS DISPLAY :) MORE TRAIN SETS WILL BE UPLOADED TOMORROW! :) ENJOY!